Starting GPS Co-ordinates: N51 28' 60" W000 96' 90"
Finishing GPS Co-ordinates: N51 29' 20" W000 92' 90"
This increasingly overgrown byway is not subject technically subject to a TRO. However, the UCR at its end is closed to motorized traffic, and therefore, being a dead end, is thus pointless to visit. 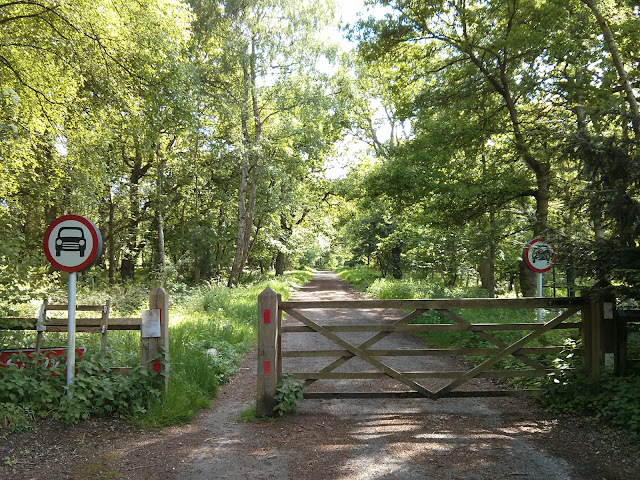 To Hampshire County Council this is Byway 1.